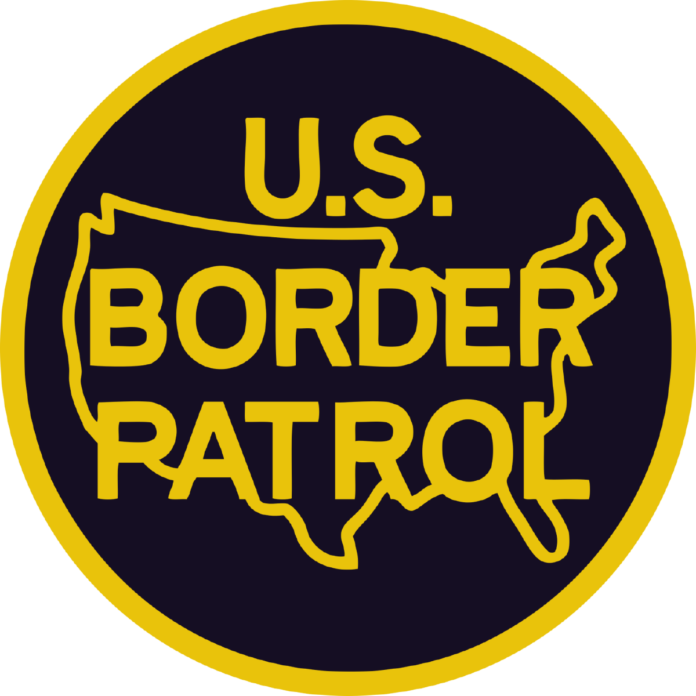 Four tractor trailers which tried to cross the United States Border Patrol checkpoint in Falfurrias over the weekend didn’t make it through, each found carrying something they shouldn’t have, according to a Customs and Border Protection news release. The first, stopped Friday night, was identified by a K-9 unit who alerted agents to more than 80 pounds of cocaine which were being stored in the cargo area of the truck. The drugs are estimated to be worth more than $2.8 million. Next up, on Saturday night, was a trailer found to be holding 33 undocumented immigrants and 60 pounds of marijuana. On Sunday, another trailer was stopped and five immigrants were found within its cargo area. Shortly after, another truck was inspected after a K-9 alerted authorities to something in the cargo area. Concealed inside were 14 undocumented immigrants. Each of the drivers, two Mexican citizens, a Cuban citizen and a United States Citizen, were arrested.